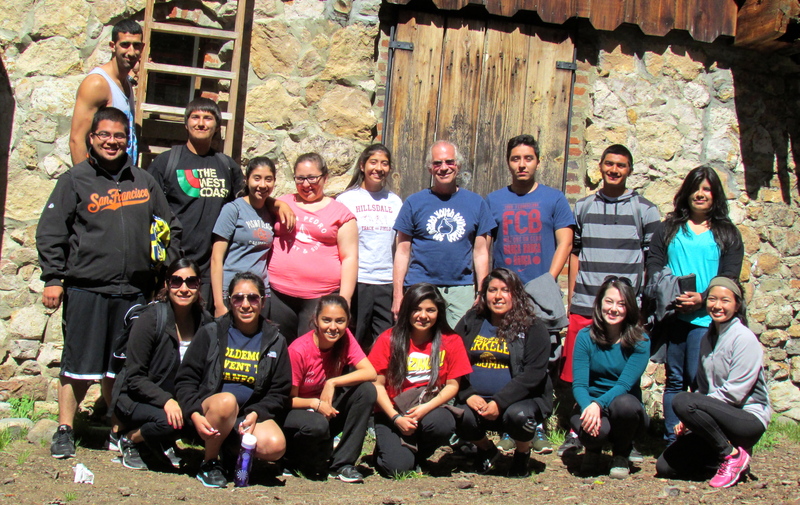 The SMYF was able to go to Hutchinson Lodge near Donner Lake thanks to the Sierra Club. We spent the long weekend hiking, exploring nature, having snowball fights (yes there was snow left! ), and bonding with our new students.